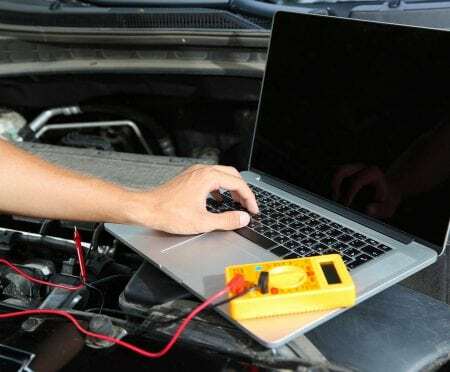 Ipswich City Auto Electrical diagnose and repair common fuel injection problems, including car starting problems, misfires and stalling on passenger cars, and 4×4’s. 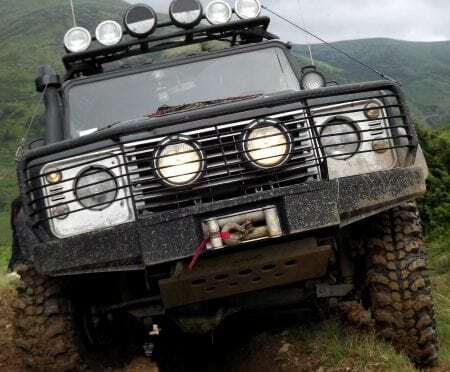 Our small, friendly team consists of qualified auto electricians and mechanics that are well experienced in dealing with all kinds of vehicles and will have you back on the road as soon as possible, no matter how intricate the problem is. 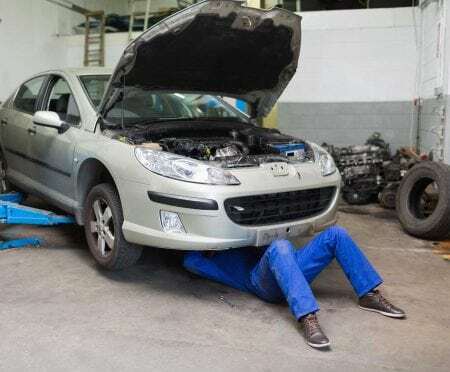 Please give us a call if your car won’t start or you’ve got engine troubles requiring attention. My Car Isn’t Starting! Is It the Fuel System? Does the car crank and crank but not turn over / fire? This is a sign that you’ve got a fuel problem; either a fuel blockage or leak, or the fuel source not igniting. Does the car either click once or make no sound once you turn over the key? This points to an auto electrical problem. 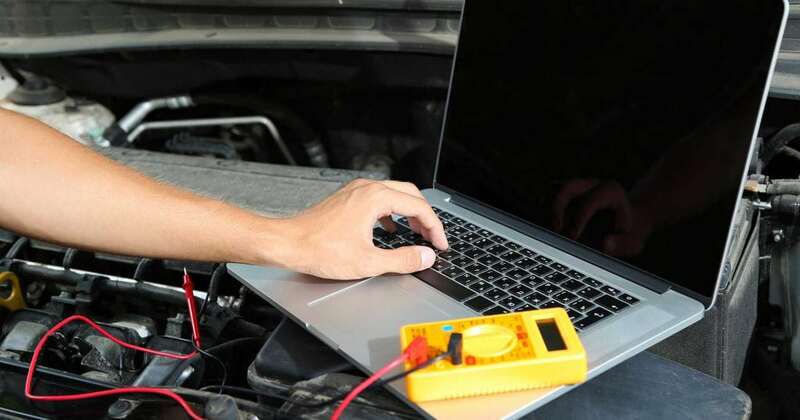 If you bring in your car for a quick check, we can normally determine faults in your vehicle quite quickly. Always remember not to flood your engine. If it doesn’t turn over after the 3rd attempt, stop then and there, or you risk flooding the engine. If your car can’t start and you’ve joined RACQ, give them a call to arrange a free tow, as we’re approved repairers for RACQ. 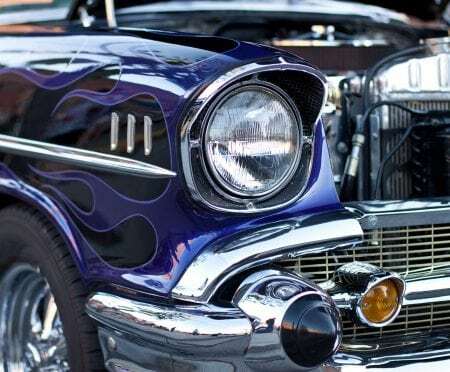 Fuel injection problems arise out of an array of problems and require an inspection and diagnosis. 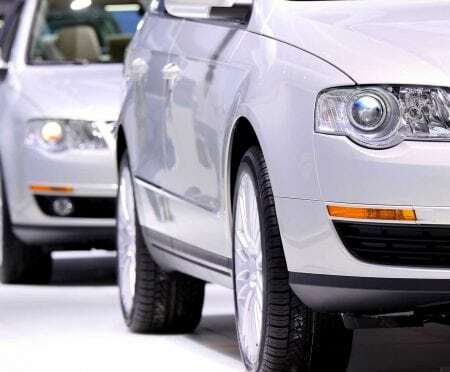 They could arise out of fuel line blockages, sensors, manifold, injector and pump failures, as well as an array of other items. 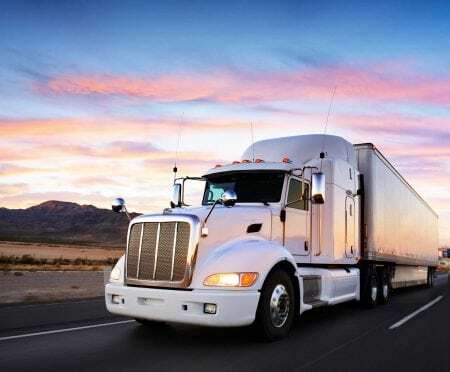 These problems will all result in bad fuel economy, loss of power, and can all potentially damage the engine if left unattended to. If it sounds bad, it probably is. 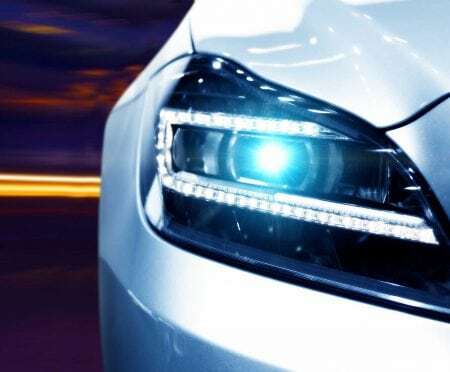 Getting your auto electrical problems fixed as soon as they pop up is a great way to ensure your engine isn’t getting damaged through everyday use, and that your fuel efficiency is maximised to reduce your ongoing costs. Modern cars made in the last 20 30 years use engine computer units that control engine throttle, spark, air intake and fuel injection. 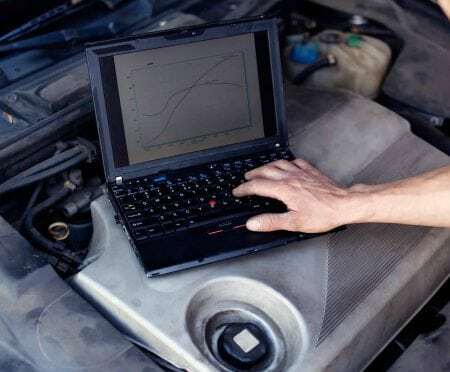 If your engine is running poorly, your engine computer could very well be key, spitting out codes that will let us know what faults are occurring. Of course, we look beyond just the engine error code, fixing the source of the problem, not just the symptoms. 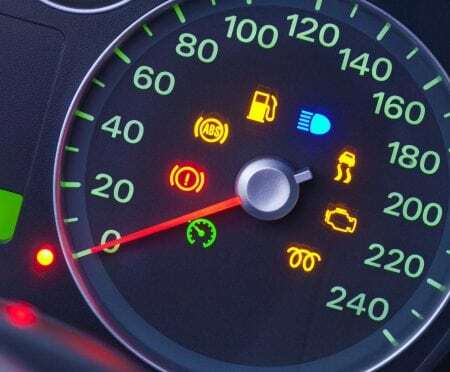 Give us a call if you’ve got check engine lights on your dash. Get in touch if you suspect your vehicle is suffering from fuel injection problems. Call (07) 3496 1612.